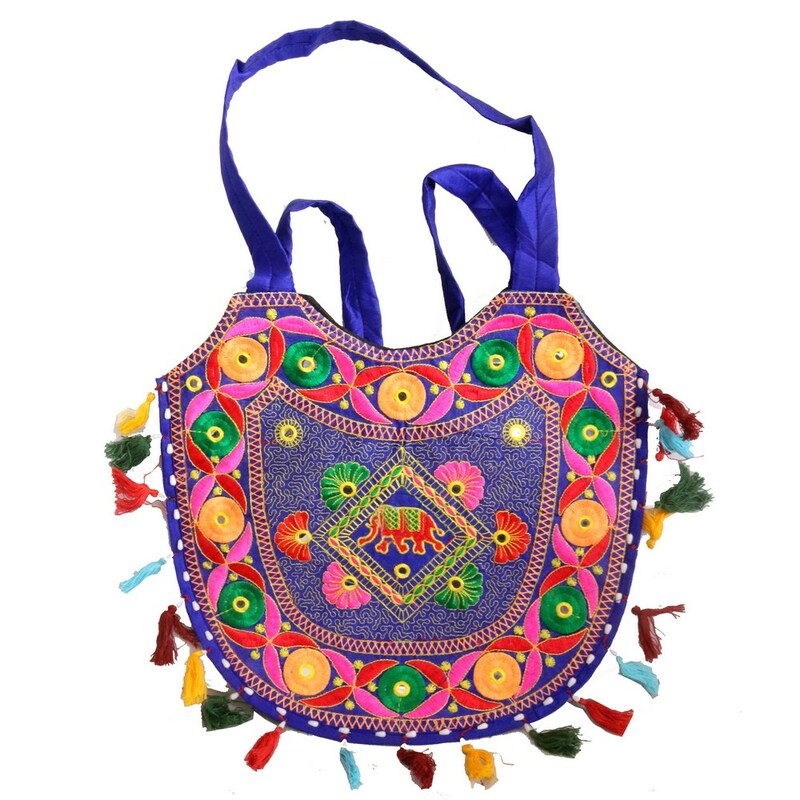 Simple cham blue coloured bag is densely filled in with embroidery work giving it an ethnic look. This can complement both western and eastern outfits Read More..with no doubt. This bag is thoroughly put together with energizing colours and tiny fabrics to add on to its beauty. Show Less..